Researchers at the Sanford-Burnham Medical Research Institute (CA and FL, USA) have uncovered a stem cell signaling process that can lead to intestinal tumors if disrupted. This study, which was recently published in Cell Reports, identifies specific stem cell molecules that could be targeted to prevent the onset, progression and recurrence of intestinal cancers. 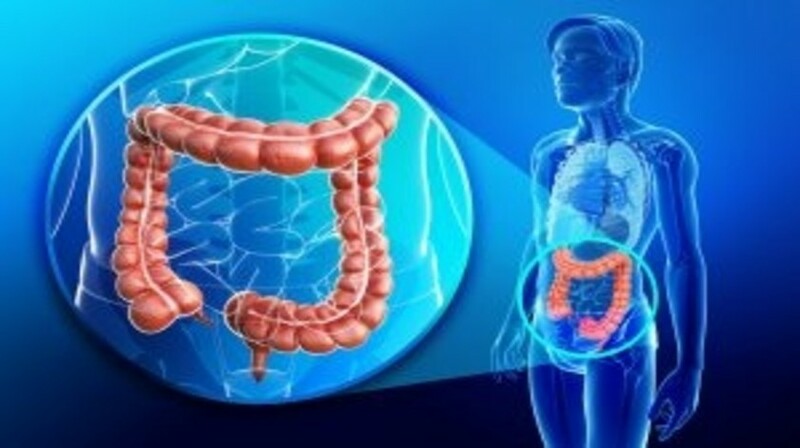 The intestine is covered by a single layer of epithelial cells that are renewed every 3–5 days. The intestinal stem cells that replace these epithelial cells need to be regulated to maintain homeostasis. The Sanford-Burnham team previously discovered that protein kinase C-zeta (PKC-ζ) acts as a tumor suppressor that maintains homeostasis of intestinal stem cells. This study further reveals the mechanisms behind this maintenance, demonstrating that PKC-ζ normally inhibits stem cell activity through downregulation of the β-catenin and Yap pathways. Utilizing a mouse model for intestinal cancer, the group found that this process is kept under control via direct phosphorylation of β-catenin and Yap by PKC-ζ. Jorge Moscat (Sanford-Burnham) explained that the tumorigenic profiles of PKC-ζ, β-catenin and Yap were then confirmed in human colon adenocarcinoma samples. Furthermore, the correlation of human results with the in vivo mouse studies strongly suggested that Yap and β-catenin could be targets of PKC-ζ function and have the potential to be targets for new anticancer therapies.